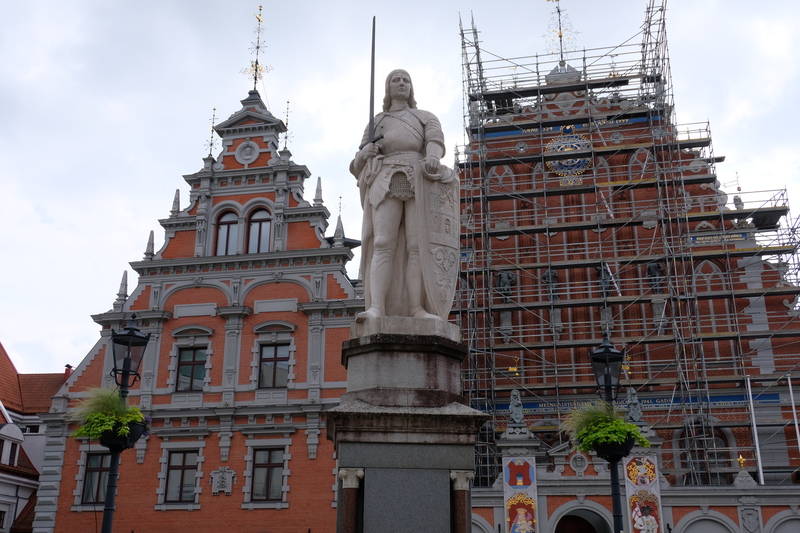 Though often overlooked by those planning a trip to Europe, I, on the other hand, have always been intrigued by the Baltic states. 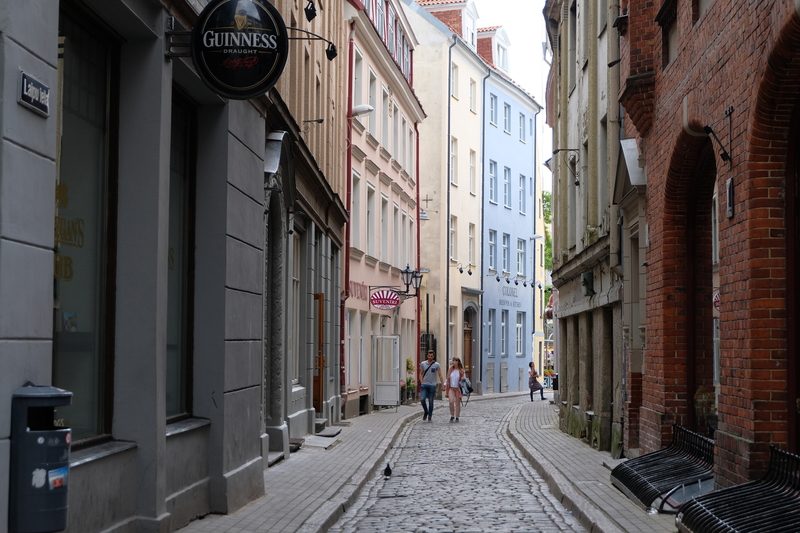 So when we found a Royal Caribbean cruise that stopped in Latvia, Estonia, and Lithuania, it didn’t take that long for us to decide to take it. 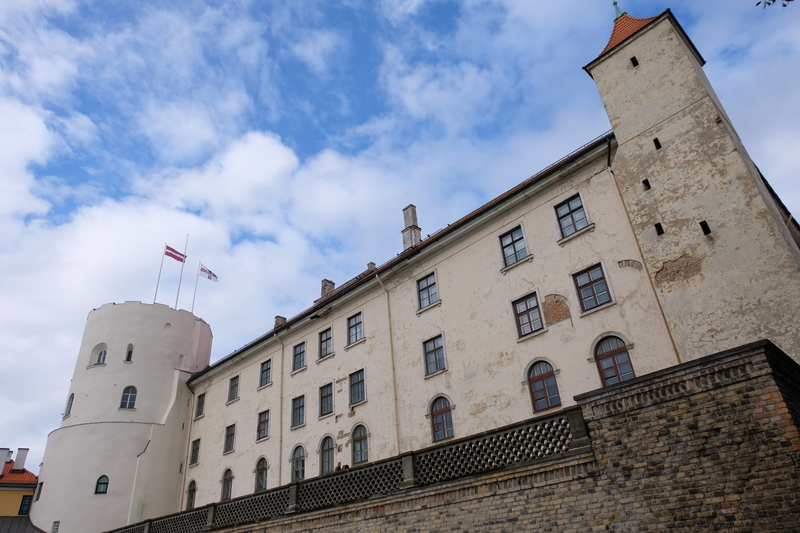 With a population of just about 2 million people, it’s not surprising to realize that Latvia isn’t as popular as it should be; but thanks to cruise lines who have continuously expanded their route to reach the Baltic states, together with airlines continuously adding direct flights to Riga, Latvia has been catering to more and more tourists in the recent years. 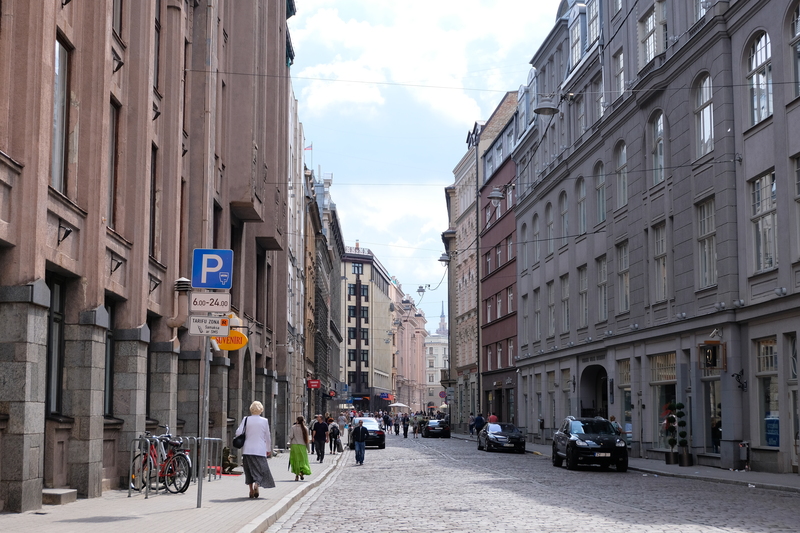 Riga, the biggest city in all of Latvia, is also the country’s capital and comprises of nearly ⅓ of the country’s population. This is quite a big fraction given that Riga only spans less than a percentage of Latvia’s total land area. After visiting this gorgeous city, however, despite it only being for a few short hours as we were there on a cruise stop – it revealed to be of no wonder to me as to why all the locals endlessly flock to this timeless city and why there has been an increase in the influx of tourists through the years. 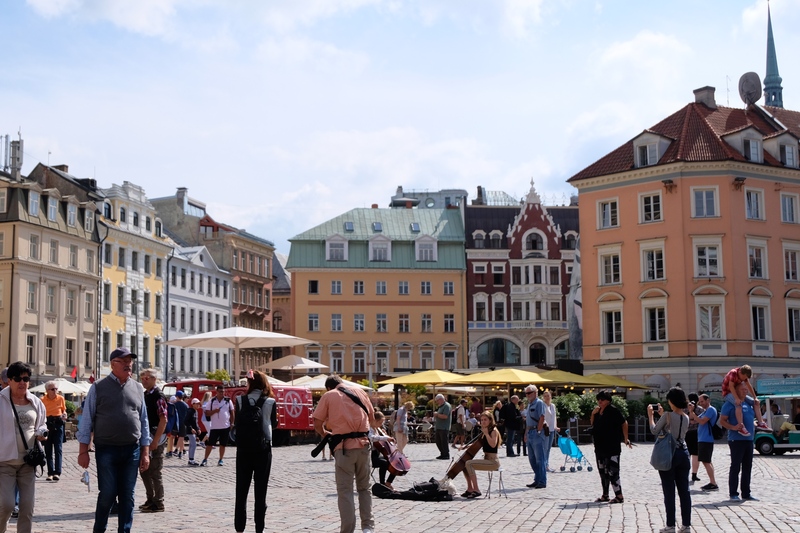 If you’ve visited Europe a couple of times and are looking for a fresh & new destination to tickle your wanderlust fancies, then let me give you 5 reasons why Riga should be on your next Eurotrip list. 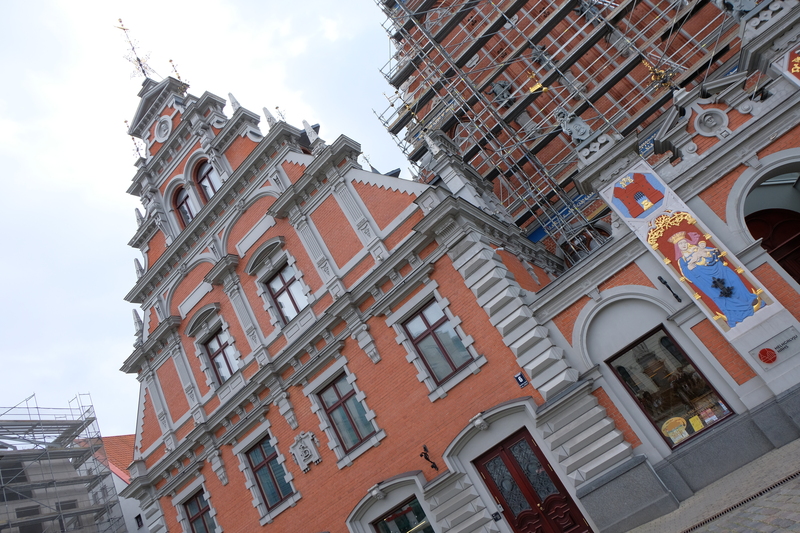 The Old Town of Riga boasts of timeless architecture. And though this is ever-present in most if not all of the European cities I’ve visited, Riga’s architecture still has that special kind of uniqueness to that you won’t be able to see and experience in any other city. While timeless, the sight of the city’s most iconic attractions prove to mix old world class and modernization, evident in the following photos. 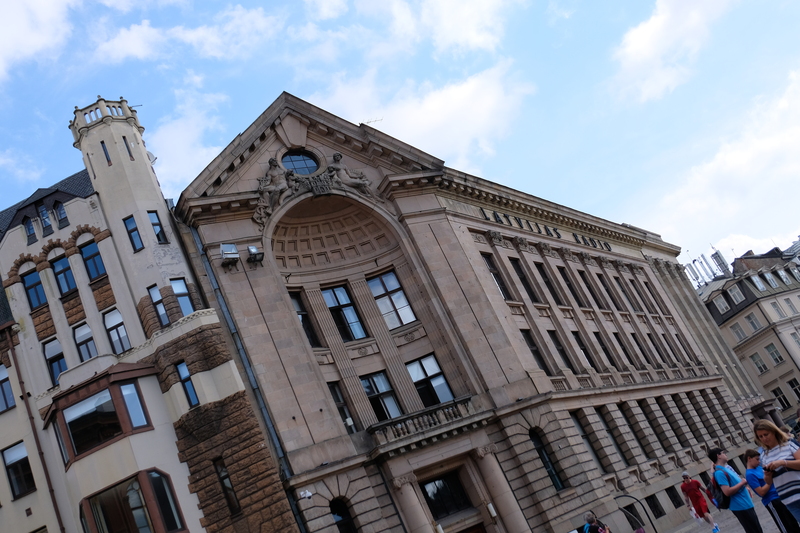 The list below is composed of only a few of Riga’s prized attractions that one mustn’t miss while in the Latvian capital. 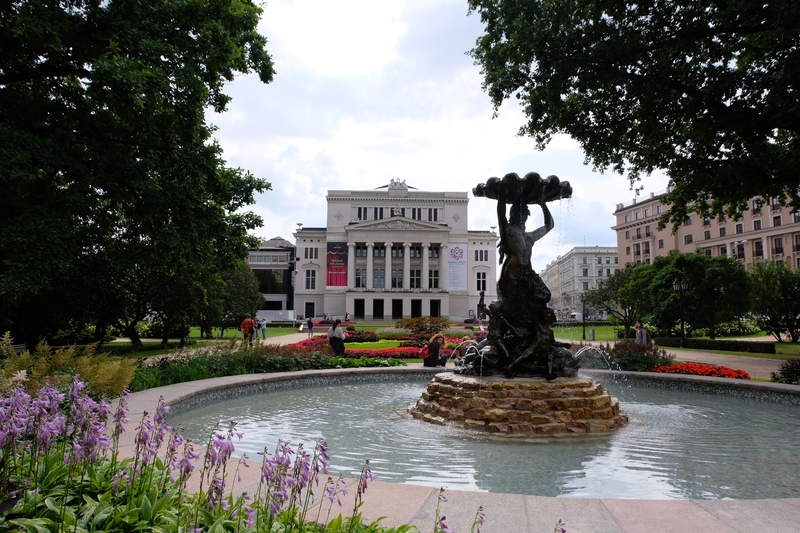 As aforementioned, Latvia is rich in land, and this translates into massive open spaces in Riga for locals and tourists alike to enjoy the fresh air in – one example would be the Dome Square with pastel colored buildings surrounded by cobblestone roads, where guests can freely enjoy live music performances or a simple stroll around the square. 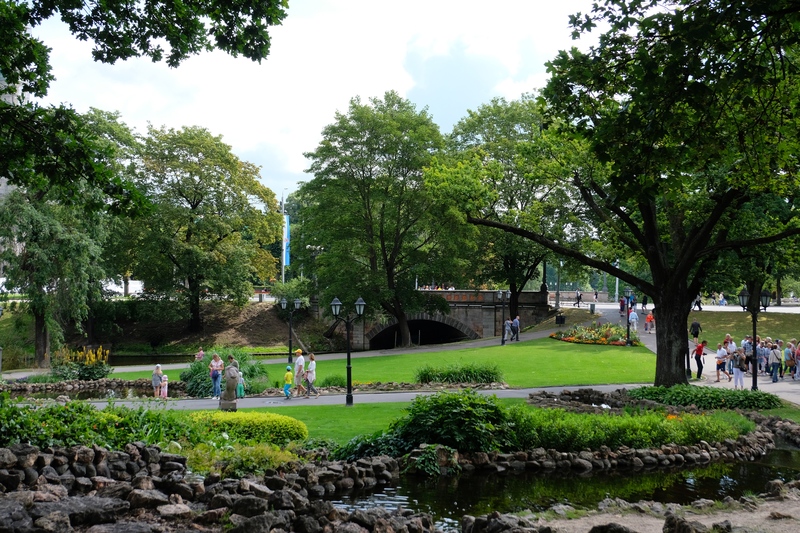 My personal favorite, however, would have to be Bastion Hill, located right next to the Freedom Monument and in the very heart of Riga. 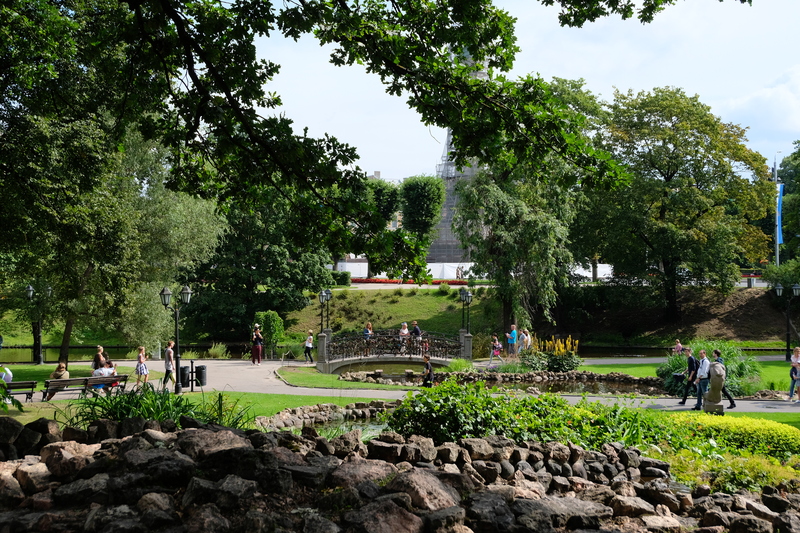 The hill was mainly built in the mid-1800s for defensive purposes and now stands as the city’s most beautiful park offering several activities and things to do. If you have the luxury of time, do check out the canal boat sightseeing tour that gives you a glimpse of the city from the waterways. 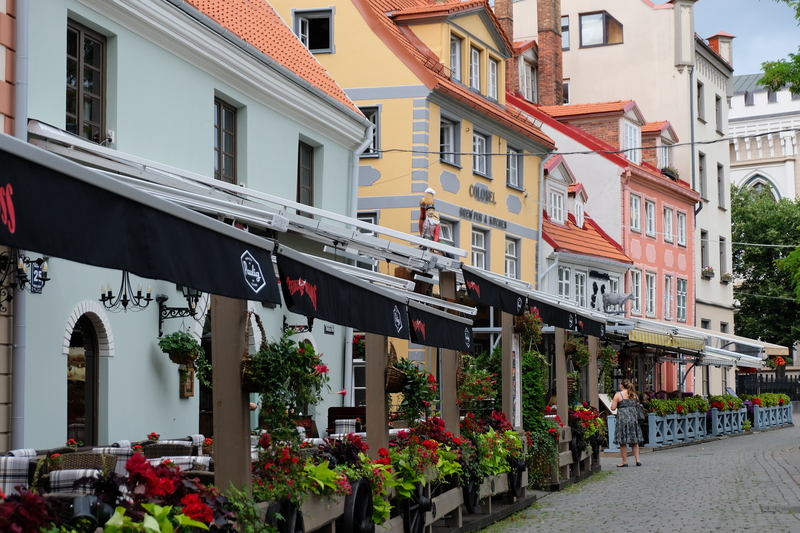 Europe’s café culture is omnipresent throughout every country on the continent, even more so in Riga with every street and alleyway presenting several cafés and restaurants to choose from. From dining outdoors with a cup of coffee in hand to enjoying the indoor ambiance with cocktails, you can easily pair this with good food that are in abundance in Latvia’s capital. One restaurant I highly recommend is Key to Riga, located right beside the Dome Square in the Old Town. 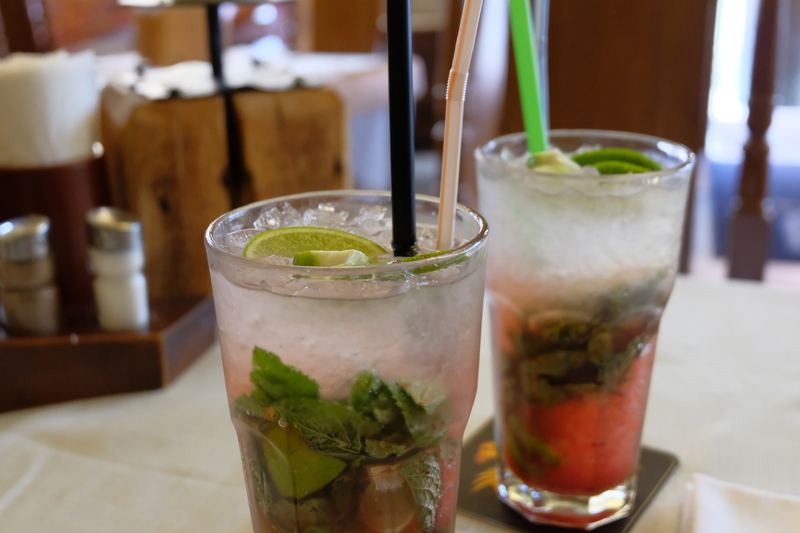 Do try their Mojitos, as they’re to die for! Their food is fantastic as well. 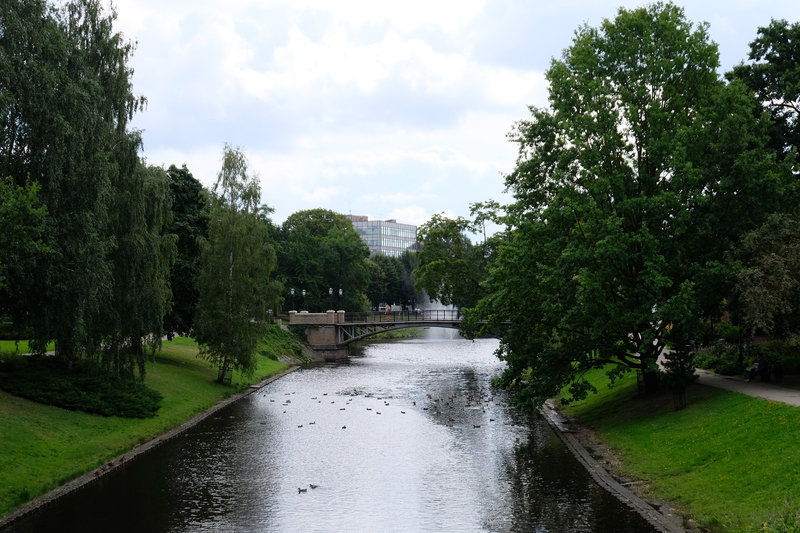 I’ve always believed that waterways make places even more beautiful than they already are, and this is true for Riga. 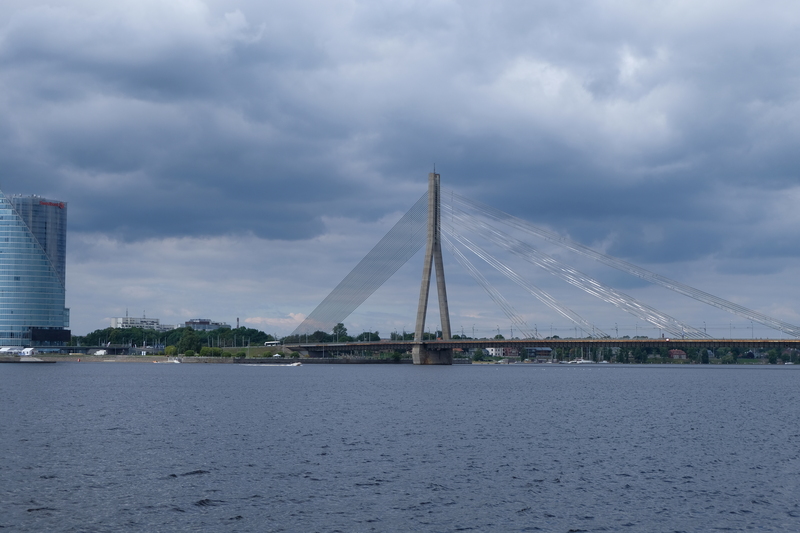 While beautiful on its own, the Daugava River adds even more to the city’s charm as it serves as a backdrop to this timeless capital. 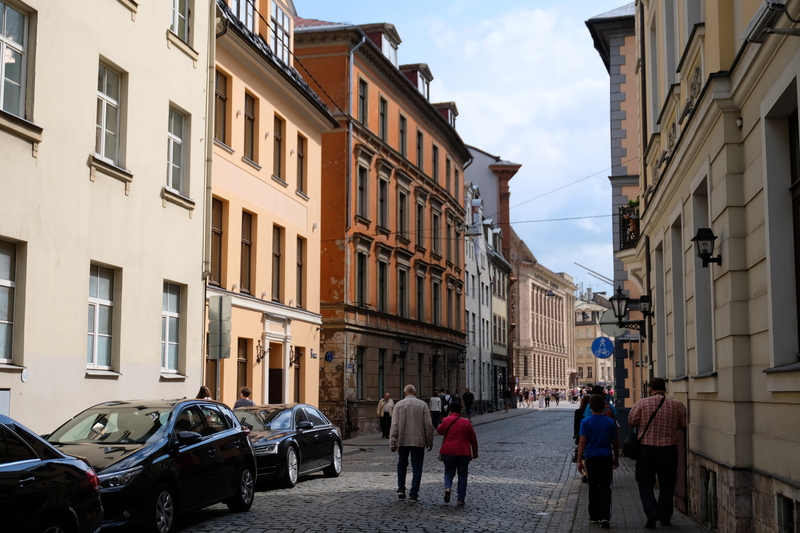 Taking everything into account, there is just something so alluring about Riga that transcends through every step and turn you take as you explore the Old Town, making it one of the cities you’ll surely remember years from your visit. 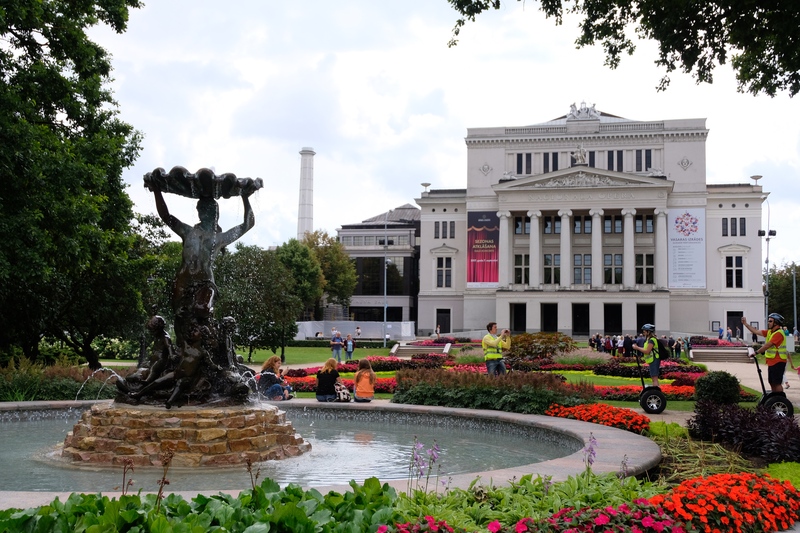 More importantly, it’s easy to explore this city up and coming destination on foot! 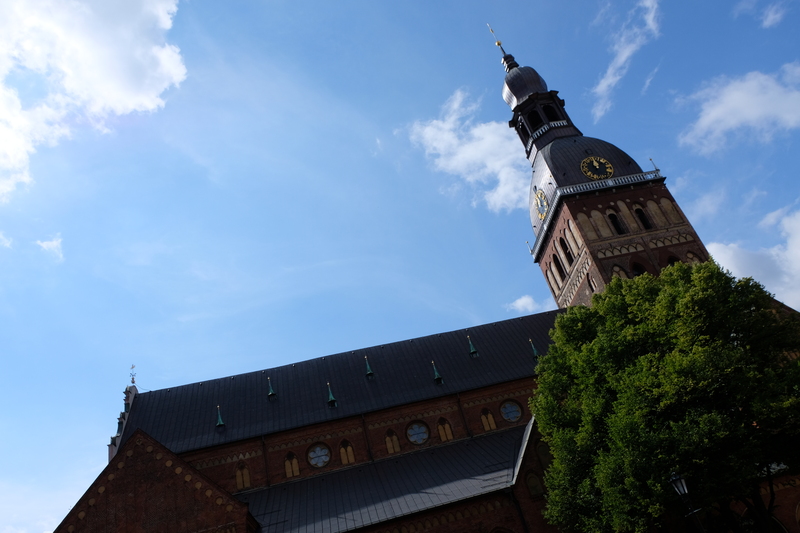 The gorgeous architecture intertwined with the city’s open spaces, the kindness of locals, and the historical importance Riga exudes does prove that taking a trip the Baltic states is surely worth deviating from the usual European trip routes. 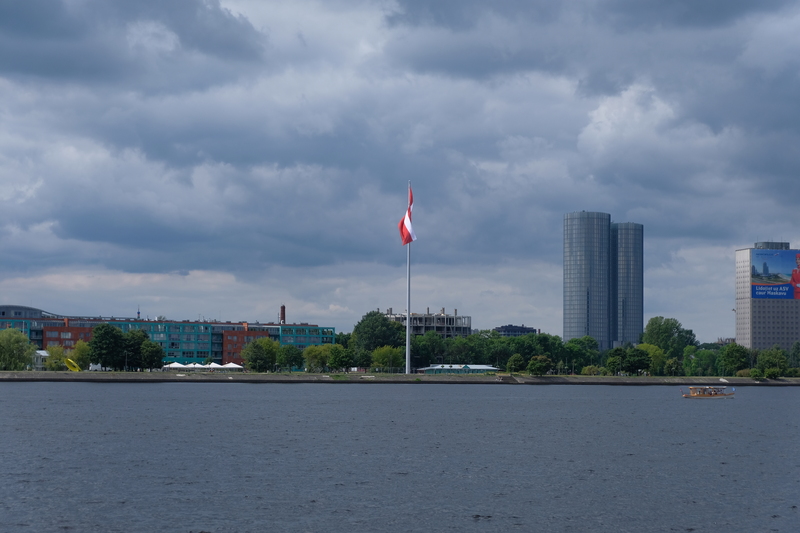 Last but not the least, it is important to note that Riga is a very cheap city – in the sense that everything is reasonably-priced. And this is coming from someone who lives in Asia, so it should prove true! 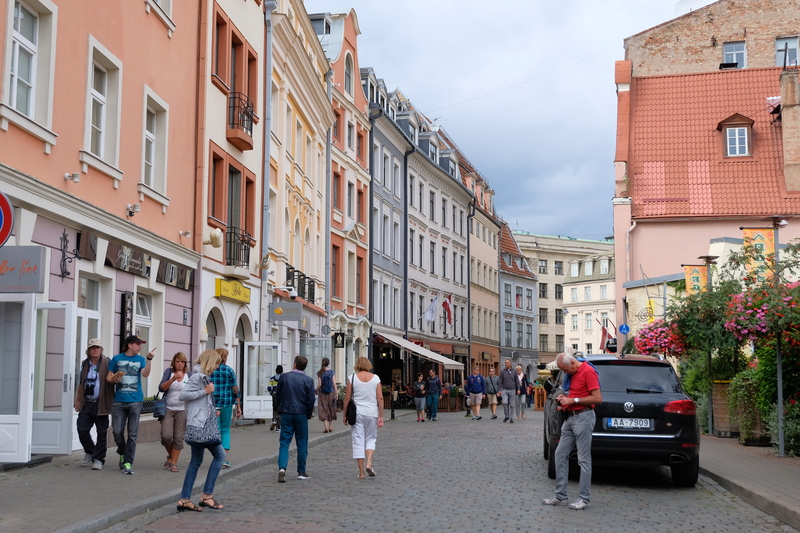 Visiting one of the lesser known European cities does have its advantages – such as less people and of course, lower rates from hotels to food and transportation, not that you’d need it as the city is easily walkable. 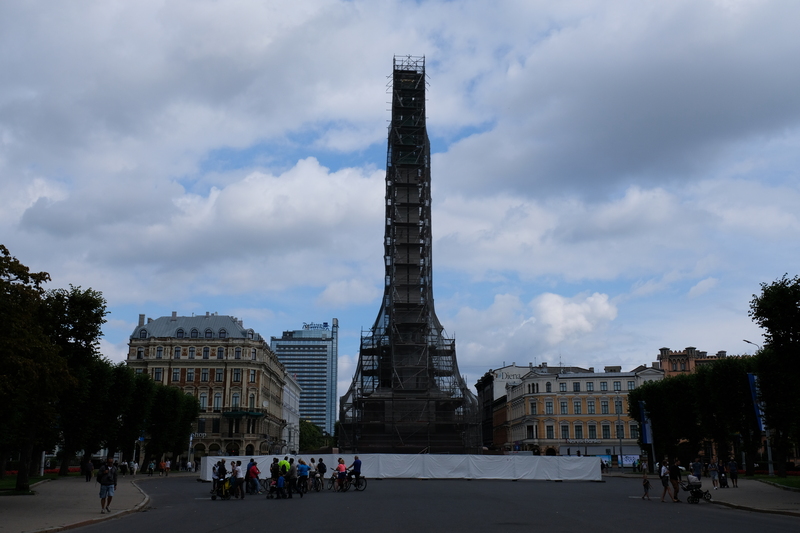 So, are you looking for a cheap yet gorgeous European city easily accessible with tons to offer? 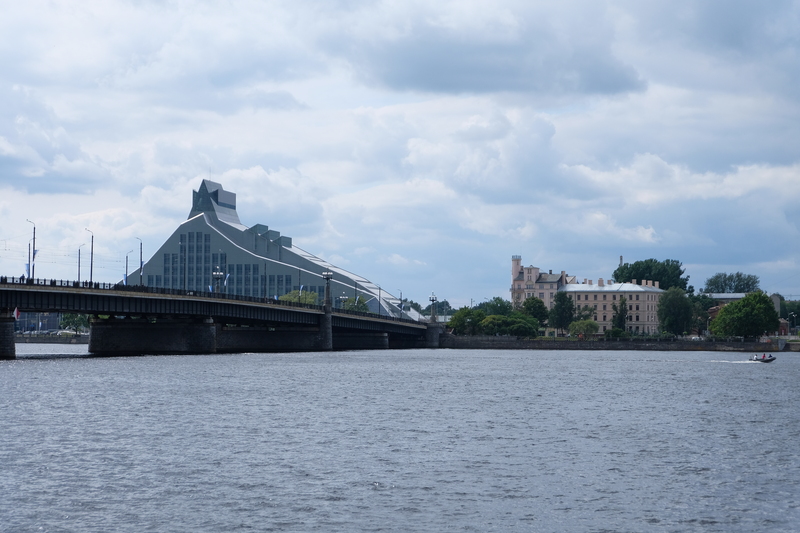 That’s Riga for you! 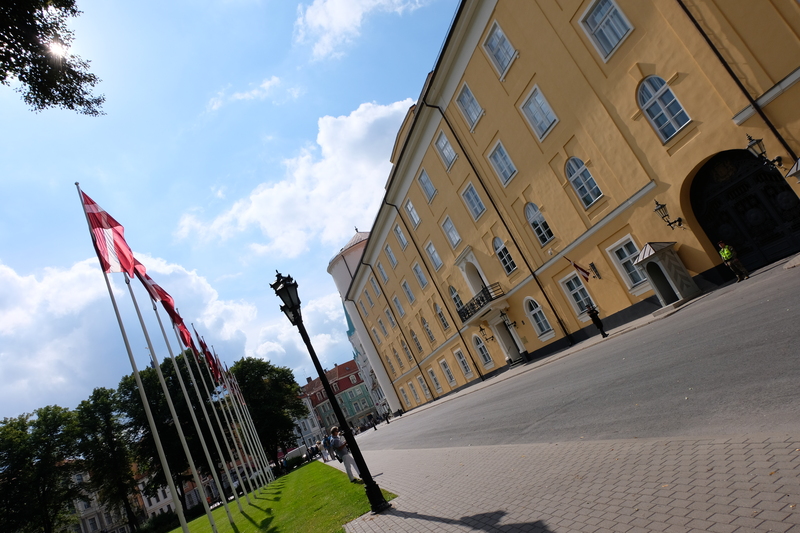 Exhibiting the lovely Baltic charm that you’ll experience as you take subsequent trips to Estonia or Lithuania, the Latvian capital serves as the best introduction to this part of Europe as evident in the reasons listed above – reasons to visit the Baltic Jewel that is Riga.